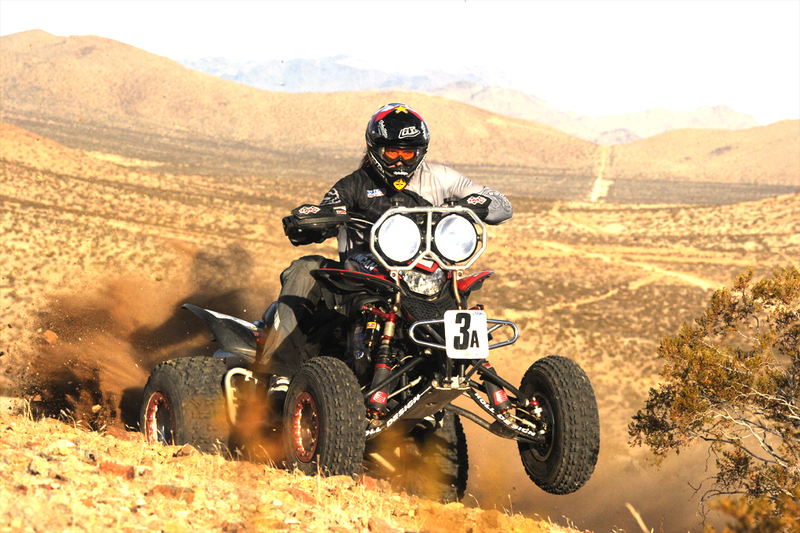 The first race of the Score International Baja Series will take place this Saturday, March 10th in San Felipe, Baja California. DirtFirst rider Andy Lagzdins will be back in action on the Christy’s Racing Team’s #3A Honda in Class 25. Team riders Craig Christy, Dave Scott, Jose Ramirez and Robin Fawcett have been pounding the miles getting ready for what is arguably the toughest race per mile of the Score Series, and together they hope to bring back the magic that landed them the 2009 Score Overall ATV Championship. The 2012 San Felipe course will be unique as it utilizes some new terrain, but one thing is for certain- there will be miles and miles of whoops! Check out the Score International website here.